My birthday is this week and in celebration my lovely wife purchased for me an iPad. I’m not crazy about (a) the price and (b) the DRM but she received a substantial employee discount from her work that brought the tablet down to a reasonable price. I have to admit the tablet is a lot of fun. I don’t have the kind of job where I will use it for work so it will primarily be a source for entertainment though it does have some useful tools available. The tablet is easier to carry around than a laptop and larger than a phone so it is in my “Goldilocks Zone” for personal devices. That is, it is just right. The moment I opened the box I was determined to personalize my iPad before I looked for nifty applications and games. Being a comic book aficionado there is little better a source to declare your comic book geek cred than by displaying art created Jack “King” Kirby. 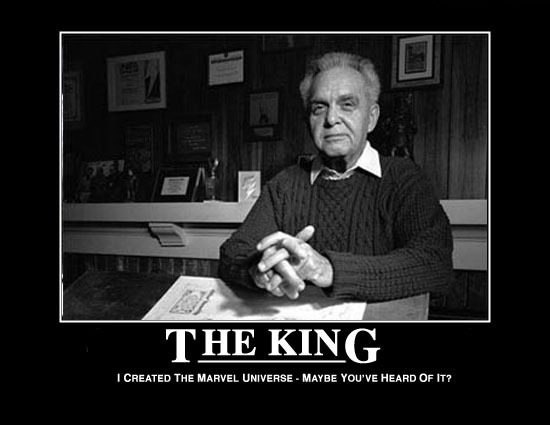 The late artist and conceptualizer Jack Kirby is famous his work on Captain America, the ground-breaking run on Fantastic Four with Marvel Comics and his Fourth World space opera saga for DC Comics. Jack Kirby routinely drew over-the-top, rule-smashing spectacle that sometimes was not appreciated in his day. But even during those periods when some companies and readers didn’t always support Jack Kirby’s output he always had fans who never let him or his employers forget just how much they appreciated him. There are few creators in the comic book field past and present that could get away with the artistic stunts Jack Kirby routinely excelled at. Those that try and succeed usually emulate Kirby’s unique line style or layouts. 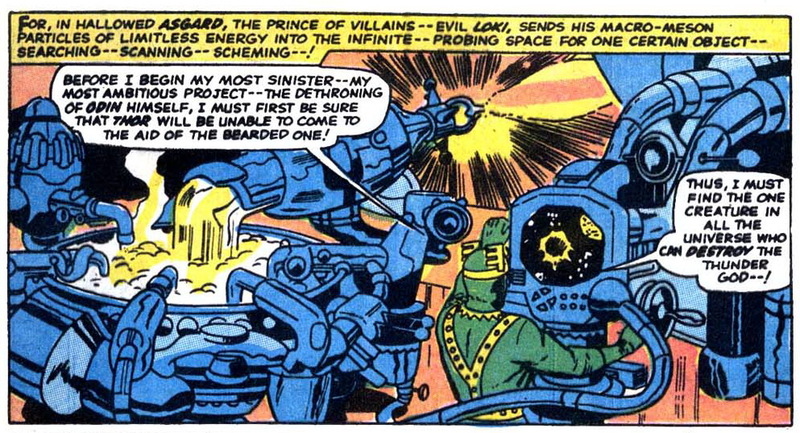 Other than unique characters and landscapes Kirby also drew fantastic, impossible and arcane machines that in one story operate by magic and others via super-science, though Kirby often made no distinction between the two, particularly when it came to his depictions of the Asgardian gods in Marvel’s Thor series. Jack Kirby drew for the floppy. In his day the trade paperback consisting of many collected stories was rare and as a concept was underutilized. Kirby didn’t generally create art that would serve a purpose much beyond that month’s entertainment in what was then considered a disposable format, the comic book. Much of today’s comic book art is created with multiple forms of formats in mind for immediate use specifically designed to fully exploit other forms of media. As a marketing tool, an entire industry exists just to supply fans with the extra art and prose outside of the regular periodicals to fulfill their needs. 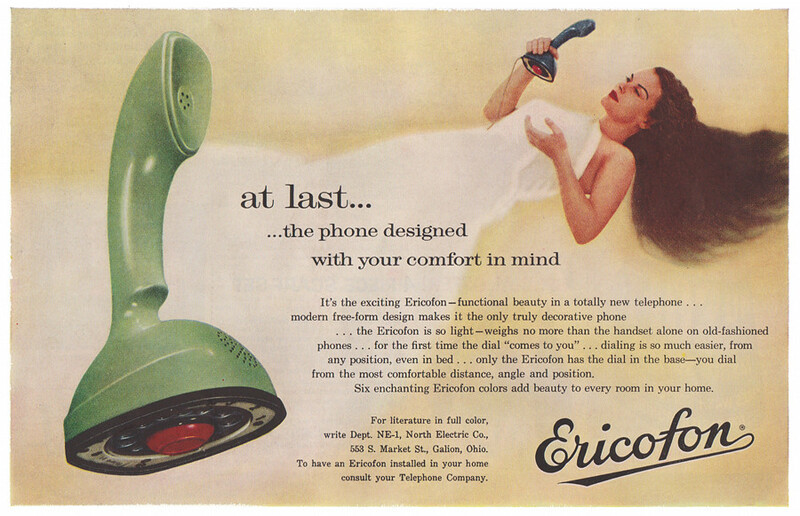 One of the most popular and easiest image types to be found are those created as background pictures for phones and computer monitors, commonly known as “wallpaper”. There exists plenty of comic book covers and pages created by Kirby that would serve as a good background image to express my appreciation of the King but a die hard fan such as myself wants something unique. I had something definite in mind for iPad wallpaper but I couldn’t find anything suitable outside scans of Kirby panels. The closest I came to what I wanted was some fan art in the Kirby style. Cool images to be sure but not precisely what I was looking for. 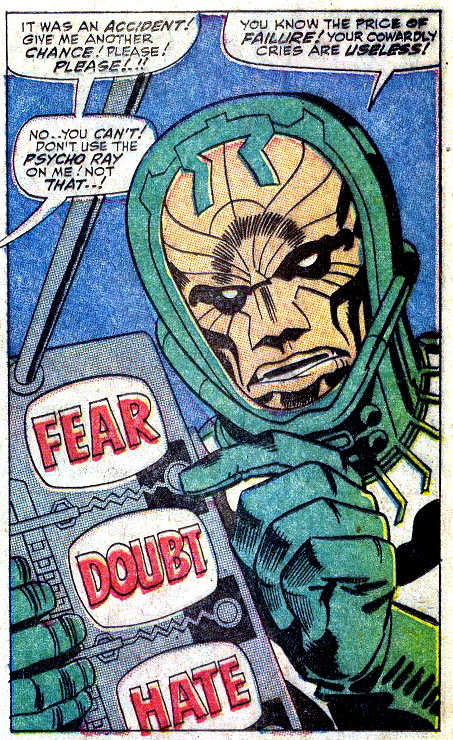 What I really wanted for my iPad wallpaper was the ultimate Kirby gadget: The Control Box, the emotion-controlling weapon wielded by the 1960s Fantastic Four villain the Psycho-Man. In the Marvel comic books the Psycho-Man is a despot from another universe who uses the emotions of fear, doubt and hate as weapons to terrify and manipulate human beings, torturing them until they become subjugated to his will. The Psycho-Man has been an semi-recurring character in various Marvel series since 1967. Looking around the web I found only a few fan-made Kirby-inspired images of the “Mother Box” device designed for the cellphone. The Mother Box is a sentient and benevolent computerized nanny that guides and assists both the good and evil New Gods of Jack Kirby’s Fourth World series. Examples of the Mother Box for the phone can be found here and here and here. My searches for a suitable image of the Psycho-Man’s Control Box met with negative results so I decided to create one of my own. My photoshop skills are nearly non-existent but I thought I’d try to create my own Control Box anyway. Initially, I tried to emulate a comic book style of the Control Box but quickly discarded that in favor of a more realistic depiction. Firstly, I chose a minimalist metallic wallpaper for the background. That gave the surface of the Control Box a texture that made it seem more real, as if it was cut and shaped out of some alien sheet metal in a hidden lab by some insane, cursing alien who muttered to himself, swearing dire retribution on all those who wronged him. Because you just know the young BEM who grew up to become the Psycho-Man got beat up everyday for his lunch credits at Microverse Junior High. 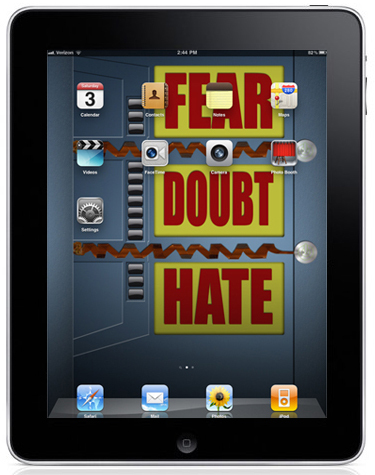 After that I created the FEAR, DOUBT and HATE status screens, throwing in some drop shadows to make them appear 3-D. For the control switches I used a standard power button image. I chose a green light for the button because there was enough red adjacent to it. I then embossed a couple of over-lapping trapezoid shapes on the left side, cut out some sections and added some more generic control buttons. I created a couple of textured surfaces for the right and left sides to add depth. Of course the Control Box would not have that special Kirby touch without some gratuitous zig-zag lines running across the surface. This was for me the most difficult part of creating the Control Box. Initially, I intended to make some curvy lines but the simplistic line art distracted from the other more photo-realistic parts of the Control Box. I considered a more 3-D effect by inserting a wave-style bike rack into the image but again, I didn’t like how it fit into the overall style. Then I considered using standard circuit boards. Reversing the image of a circuit board would make any text on the surfaces appear sufficiently alien so the English words and numbers wouldn’t be too distracting. I kind of liked the idea of Psycho-Man building a prototype Control Box showing exposed circuitry. But none of the ones I found online or had in the garage I scanned worked for me. I wasn’t enthused about making a jagged or wavy circuit board myself as my PS skills would have made it obvious I shaped the image by deleting sections defined with a polygonal lasso tool. I was kind of stuck with what to do to finish off the Control Box. It just would not do not to include the ultimate in stylized Kirbyism. Then I had the idea of using an image of a flexible printed circuit. Cutting and pasting the image of a length of FCB across the surface of the Control Box gave me that special Kirbyesque zig-zag of actual circuitry and I really liked the end result. So I loaded the Control Box image into my iPad and I couldn’t be more pleased with how it looks. I’ve decided to share it with any other fans to put onto their phones or tablets if they want. So take a gander. 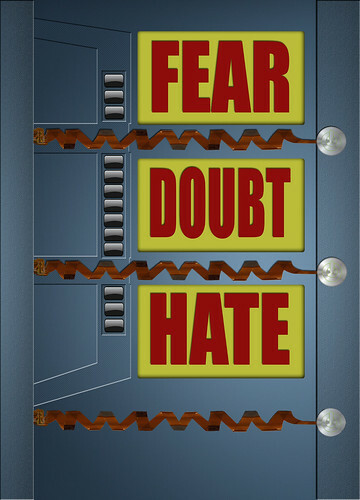 Here is my re-imagining of the Psycho-Man’s Control Box, created by Sleestak after Jack Kirby. Hope you dig it.